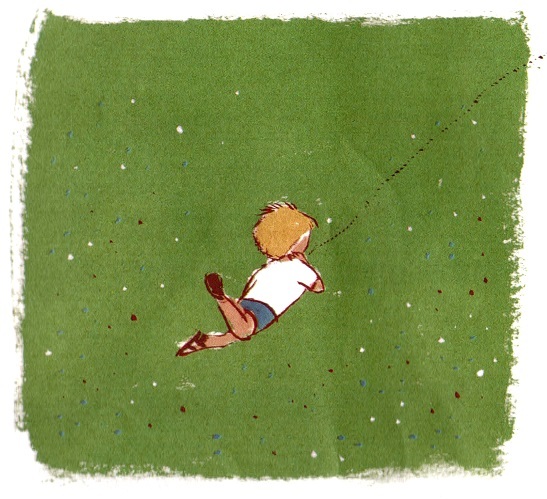 A journey into Israeli children's literature. Writers read from their books and those they read as children, delving into the experiences behind them. 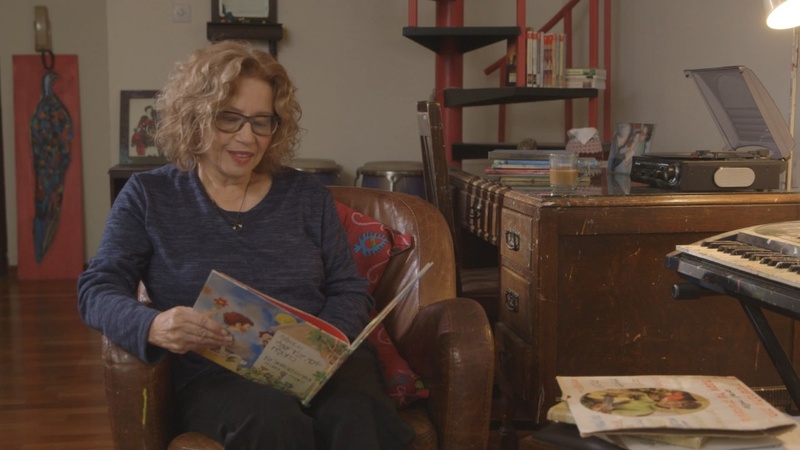 The series examines how literature molds children's identities and the Israeli identity as a whole. 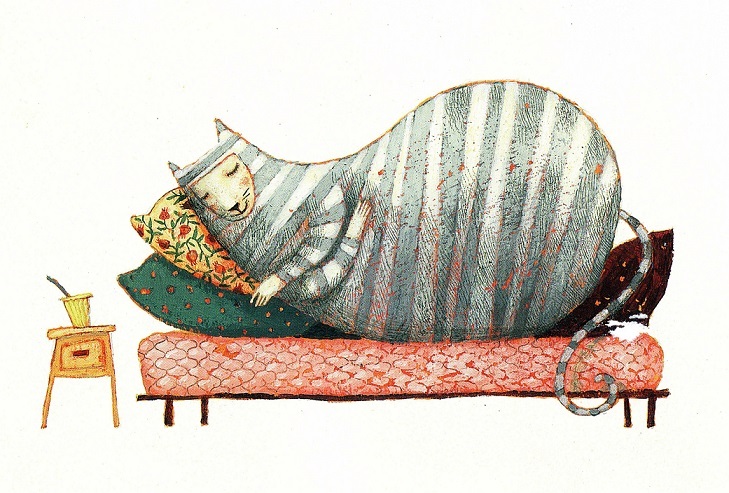 For five generations children have asked their parents in Hebrew for one last bedtime story. 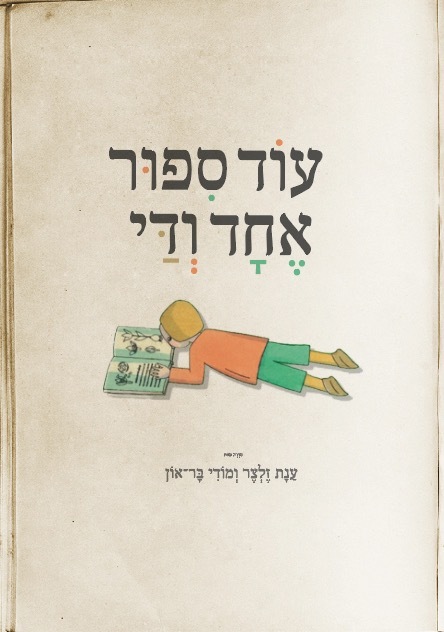 The series examines the past and present of Israeli children's literature. Writers read from their books and those they read as children, delving into the experiences behind them. The series' five parts explore language, place, family, society and night (and its fears), how the child learns about the world, and the development of the Israeli identity in which children's literature plays a crucial role through molding language, place, society, even fears. 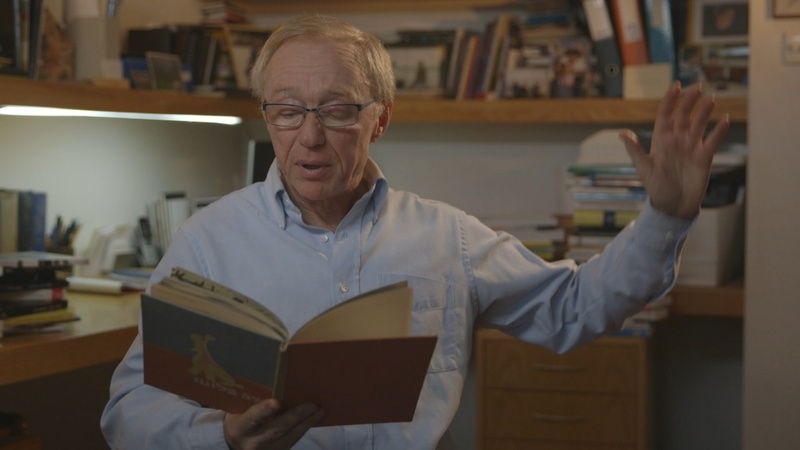 The series isn't about children's literature; it's about childhood itself and its history in Israel. Docaviv, the Tel Aviv International Documentary Film Festival, 2017. Anat Zeltser, born and raised in Tel Aviv, is one of the most acclaimed documentary filmmakers in Israel. For the past two decades she has been creating documentary television, serving as both director and chief-editor, alongside her artistic collaborator Modi Bar-On, who serves as screenwriter and narrator. 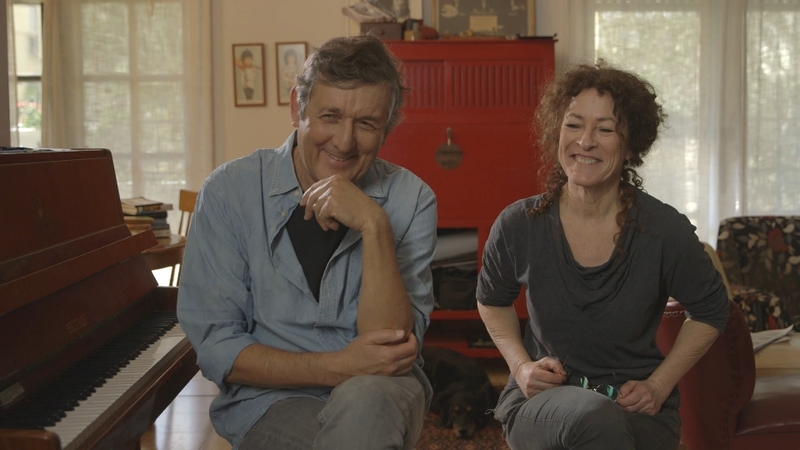 Their fruitful collaboration produced some of the finest documentary television in Israel, exploring the connection between history, land and identity, and focusing on how Israelis were shaped by historical events.